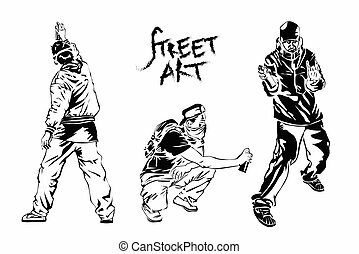 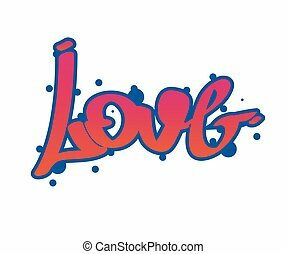 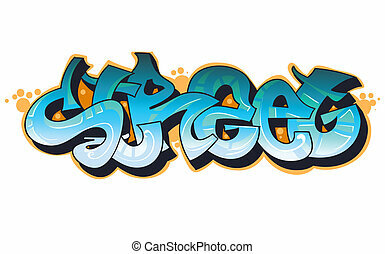 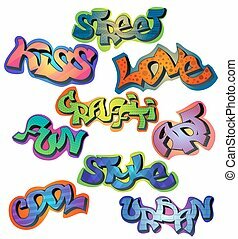 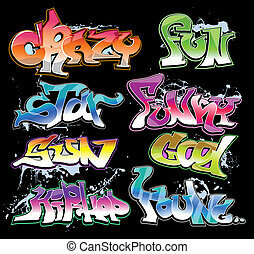 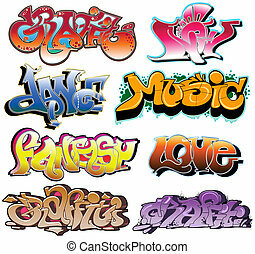 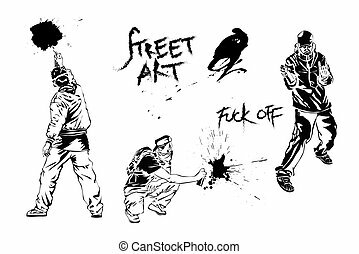 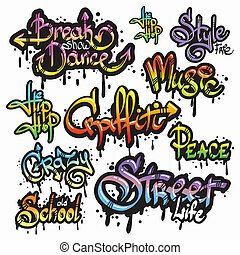 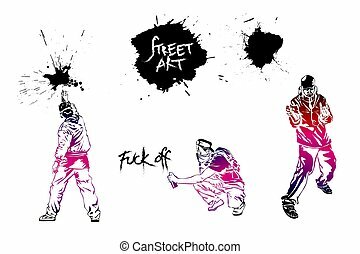 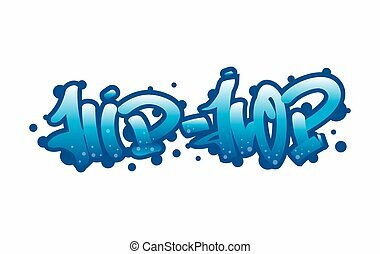 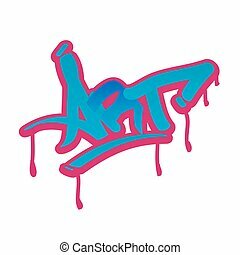 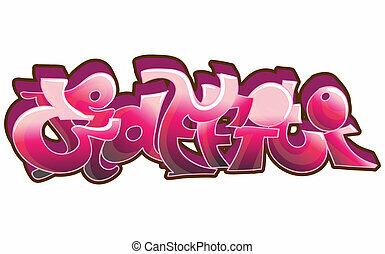 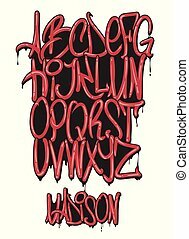 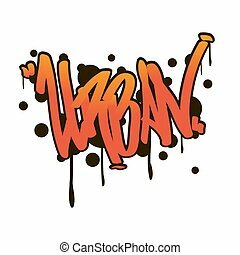 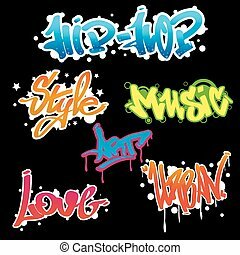 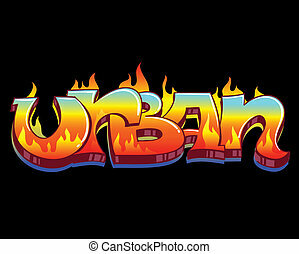 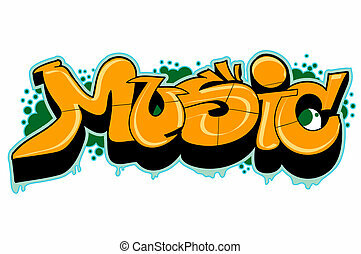 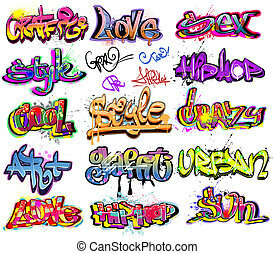 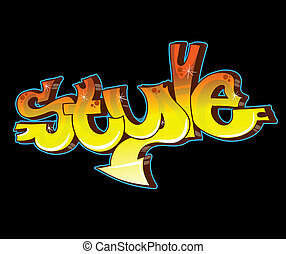 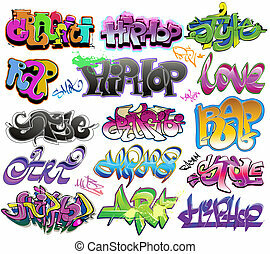 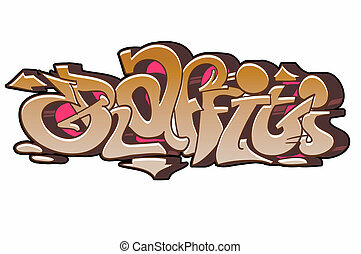 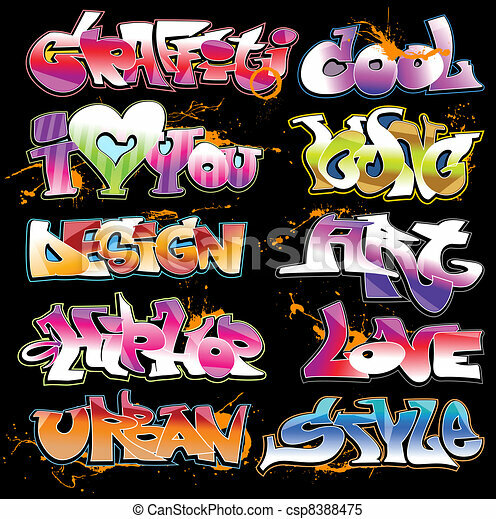 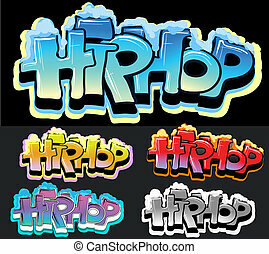 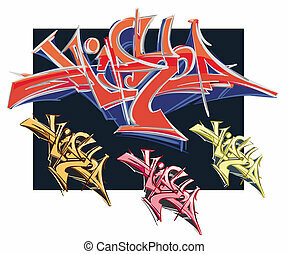 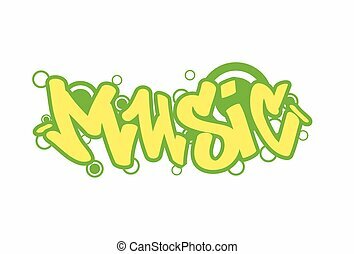 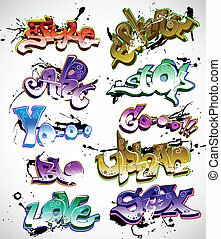 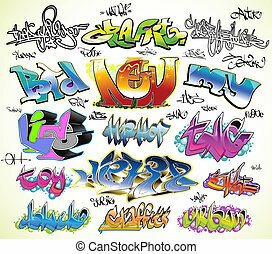 Graffiti urban art vector set. 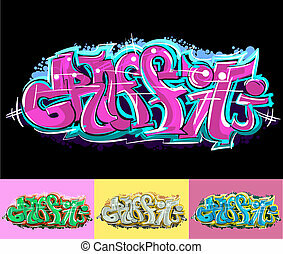 Set graffiti art. 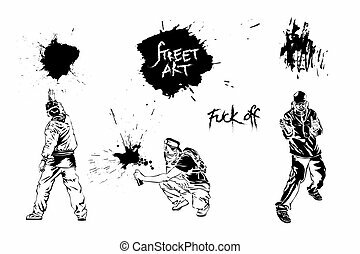 Artists, signs and splashes. 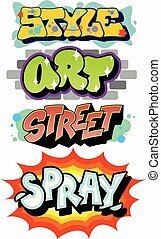 Collection street art elements.